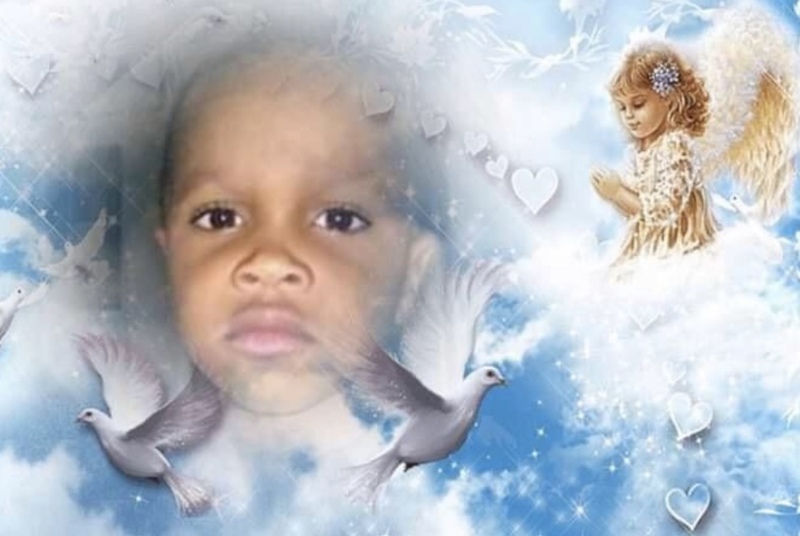 Sirmarcus Nixon Jr., passed away tragically after house fire. Funeral services will be noon Friday, April 5, 2019 at Mt. Zion Missionary Baptist Church with Pastor Jay Blakely to give the eulogy. Burial will follow at Swan Lake Memorial Gardens Cemetery. Viewing will be 11am Friday, April 5, 2019 at the church until the time of service.